“Inside the Circus” is designed to give you a front row seat for the center ring of Kentucky Politics. 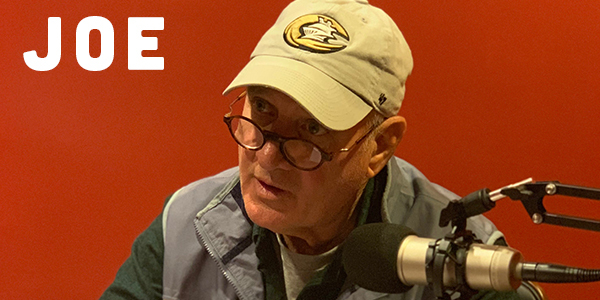 Each week Joe Bowen and Jim DeCesare will pull back the curtain on the issues, personalities, and the motivations behind what’s happening in Frankfort. Just like the real circus you can be sure there will be strongmen, dog and pony shows, jugglers, tight rope walks, and a cavalcade of clowns. Stay tuned each week to get an inside look at legislation in Kentucky and the personalities that make it happen. 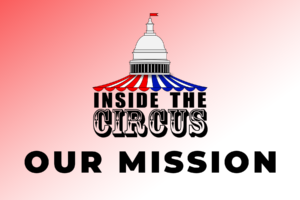 Welcome to “ Inside the Circus”; I’m Joe Bowen and along with my co-host Jim Decesare we are dedicated to giving you an inside view of your STATE GOVERNMENT. National politics won’t be out of bounds for us but our primary focus is Frankfort and the proceedings at 700 Capital Avenue. Our mission is to inform, educate, expose hypocrisy and if we can entertain you along the way so much the better. We will be podcasting weekly about topics we think are timely, important and have an impact on your daily lives. Jim and I lean right but we will call a spade a spade, no party gets a pass. Party labels in Frankfort are often only a label of convenience. There is meaningful public policy issues that are debated and voted on and there is meaningless, feel good only, public policy matters that flow through process as well. We will expose both. The intent of our critique of legislation and legislators is to be fair and thorough but will be our own assessments and opinions. We welcome your input and views and offer you the opportunity to respond via our website. Transparency in government is tantamount to preserving our democracy and the fundamentals on which our country and state were founded. We want to help facilitate this critical ingredient. Hope you will listen in. Jim DeCesare served 7 terms in the Kentucky House of Representatives and authored many pieces of legislation including Kentucky’s Right-to-Work law, and the repeal of prevailing wage law. DeCesare served as minority whip and chairman of the Economic and Workforce Investment committee during his tenure. He also served on the following committees at various times; Education, State Government, Transportation, Agriculture and Small Business, Program Review and Investigations, and the Budget Review Subcommittee on Postsecondary Education. Jim is the Vice President of Operations for a construction and service company in Bowling Green, KY. 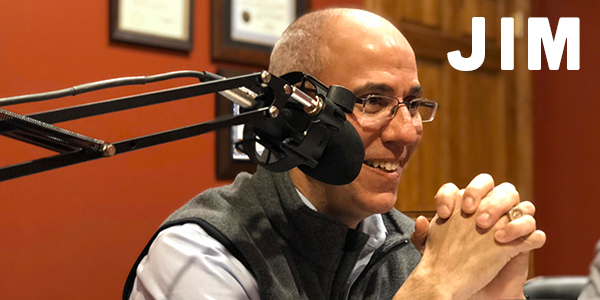 He has nearly 30 years of business operations, development, marketing, and public relations experience, including nearly 20 years in radio broadcasting, the last 14 years in the construction industry. Jim is involved in many civic and charitable organizations in his community. He attends State Street United Methodist Church in Bowling Green, Kentucky, and is a Mason, and Shriner. Jim holds a bachelor’s degree from Western Kentucky University, and is currently working towards his MBA. In his spare time, he plays drums with the band, DiZZorderly Conduct. He resides in Bowling Green, Kentucky with his wife Amy, and they have two children.